From “A Man Fully Alive” by Fr. Andrew Stephen Damick. 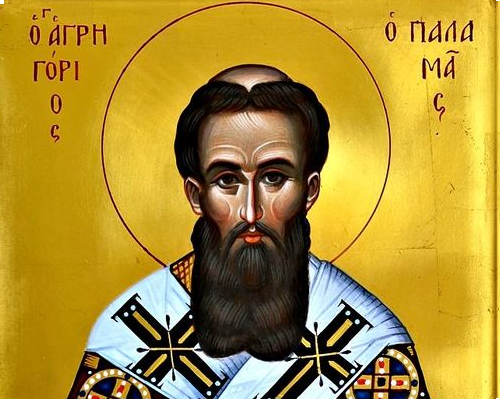 On the Second Sunday of Great Lent we celebrate St. Gregory Palamas, the archbishop of Thessalonica in Greece for a number of years in the 14th century, right around the same time that Geoffrey Chaucer was born, the man who wrote The Canterbury Tales. Read Fr. Damick’s complete essay. 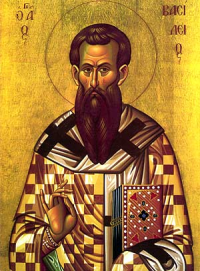 Read a brief history of St. Gregory Palamas. On March 25, exactly 9 months before Nativity, the Church celebrates the Annunciation to the Theotokos that she will be the Mother of God. God’s declaration through the angel Gabriel, however, had a contingency attached. The Liturgy of St. John Chrysostom is derived from the Liturgy of St. John Chrysostom. 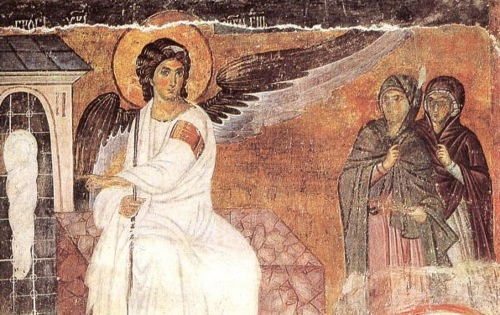 Would you Like to take a Deep Dive into the Events of the Resurrection? If so, email Deacon John Howard at frdnjohn@gmail.com as soon as possible. Interested? If so, email Deacon John at frdnjohn@gmail.com as soon as possible. NOTE: This in an ONLINE course that will meet every Thursday night at 7 pm EST starting this week March 7th, Thursday night. I will be using ZOOM software. It is a very easy download the first time you connect. All you need is a computer, an internet connection, a bible and a quiet place. A headset would be good but not necessary. Again, if interested email me back soon! Thank you. Order your treats for Pascha by March 24 and pick them up on Sunday, April 7 or April 14. Items include: Spanikopita (Spinach Pie), Tiropita (Cheese Pie), Baklava, and Koulourakia (Cookies). 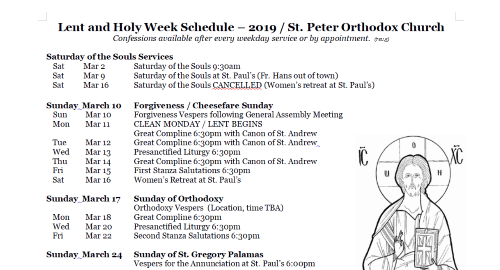 Order forms, pick up instructions, and more are available at Church and also on the St. Peter website. 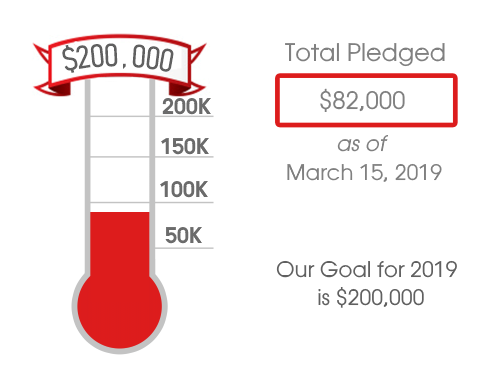 Please note: All orders must be in by March 24, 2019. “In the beginning, Thou, O Lord, didst found the earth, and the heavens are the work ofThy hands; they will perish, but Thou remainest; they will all grow old like a garment, like a mantleThou wilt roll them up, and they will be changed. But Thou art the same, and Thy years will neverend.” But to what angel has He ever said, “Sit at My right hand, until I make Thine enemies astool for thy feet”? Are they not all ministering spirits sent forth to serve, for the sake of those who are to obtain salvation? Therefore, we must pay closer attention to what we have heard, lestwe drift away from it. For if the message, declared by angels, was valid and every transgressionor disobedience received a just retribution, how shall we escape if we neglect such a greatsalvation? It was declared at first by the Lord, and it was attested to us by those who heard Him.